It’s nearly Christmas. No doubt mum has been running herself ragged making sure she has the perfect gift for each member of the family. But who has bought mum a present she really wants? Now dads, we know you’ll rush off to your local shopping mall and spend hours aimlessly wandering the aisles before deciding on a foot spa for mum. So while we understand and appreciate the thought process that’s gone into selecting such a gift, we can tell you that sticking your feet in a cheap and noisy bubble box at home (with the kids still tearing around) is not the same as being pampered at the salon. I repeat: it’s not the same. At all. Don’t worry, we’ve come up with a handy guide to some of the top hair and beauty salons in each state that will ensure mum comes out looking and feeling like a million bucks. Best part is these spas offer gift vouchers too, so you can let your lucky recipient choose their treatment. 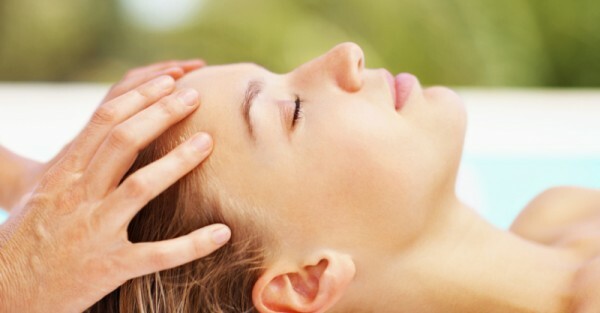 Located in Woollahra, the Maya Medispa salon has a number of packages to spoil someone who deserves a break. With massages and facials to suit all skin types and time frames, you’re sure to find something perfect to pamper mum. With two salons in Albert Park, Skinologie can do a top-to-toe treatment with facials, make-up services, waxing and spray tans available. But it’s the Oxygen Blast power facial we really want to try. The signature treatment includes blasting the skin with a high concentration of vitamin C and flooding it with 180 million nutrient particles of pure hyperbaric oxygen. At the Gold Coast’s Watermark Hotel, L’Aqua will lull anyone into a state of bliss from the moment they set foot inside. The prenatal massage will relieve stress and tired muscles for all the mums-to-be, or the Marriage Pamper Package for two means the gift-giver doesn’t miss out on the action – the strawberries, chocolate and sparkling wine are a day spa bonus indeed. Artistic Visions has salons in East Perth and Applecross and specialise in haircuts and colouring, hair straightening, hair treatments, blow waves, makeup, massages, keratin smoothing, facials and nails. The East Perth salon’s intensive head massage – which includes an Alchemy intensive treatment for your hair – sounds just the ticket. Centrally located in Adelaide city’s Victoria Square, Liquid Hair offers the full range of hair and beauty treatments. The Nourishing Sea Mud Therapy body wrap to stimulate circulation while smoothing skin makes a nice lead-in to a new style cut for the new year. Darwin’s Parap Day Spa has regular specials listed on its website as well as a range of beauty services to have mum feeling like she’s on top of the world (not just at top of Australia!). The full body Tuscan Tan application will have anyone happy to relax poolside afterwards. Papillon Academy builds salon experience into beauty training with the academy next to a fully operational salon. 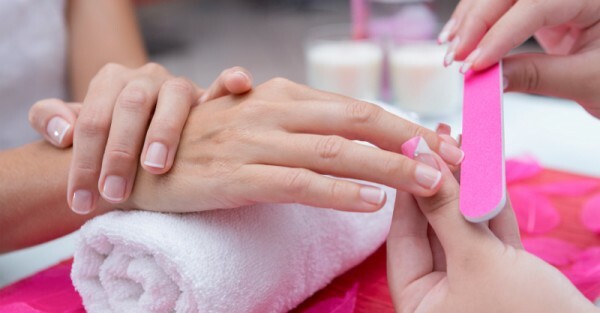 Therapists provide advice and design treatments that cater to the individual needs of the client and will happily share the latest information on technological and scientific developments in the beauty and spa industry. The Serenity Beauty Spa Treatment is the perfect mum reality escape for a couple of hours. Don’t forget to tag your partner if this sounds like something that will make yours a happy Christmas!